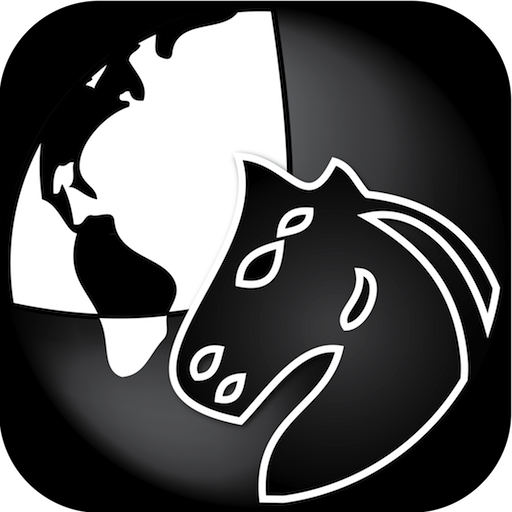 High quality and brilliantly presented chess playing app. 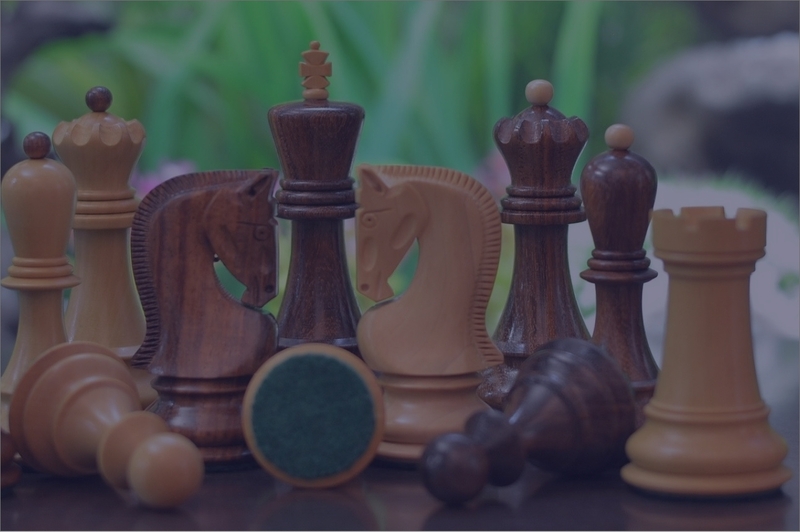 You'll improve your chess with a very strong chess coach, offering nine distinct coaching styles. Feeling bored? 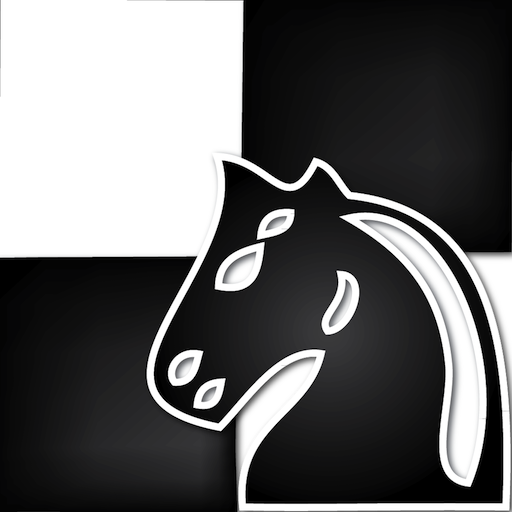 SmallChess supports online multiplayer. Don't forget to analyse your games for improvements. Amazing interactive experience. Try it today! 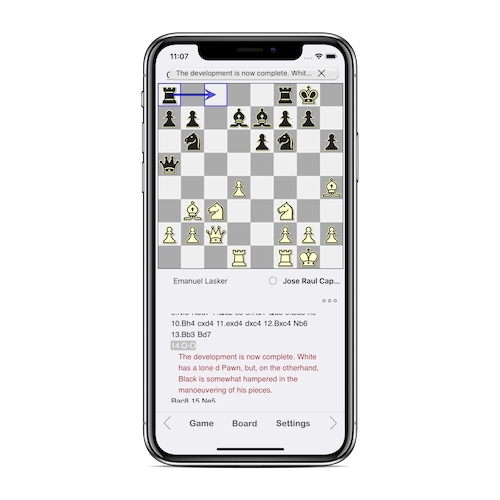 SmallChess is a high quality and brilliantly presented chess playing app for iOS. It's suitable for everyone: from beginners to the world champion. You'll improve your chess with a very strong chess engine (ELO 3000+). 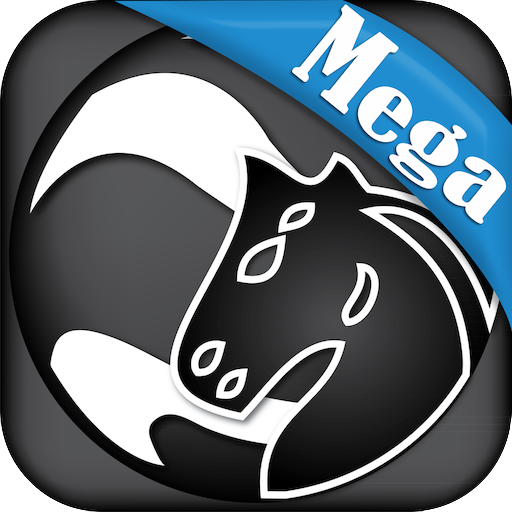 An ultimate chess master in your pocket! 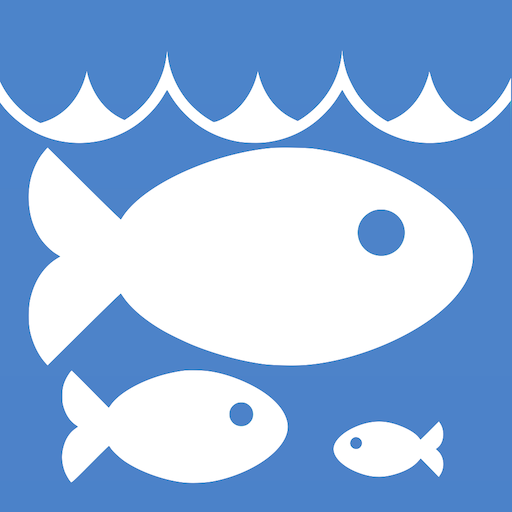 SmallFish is an open source project based on the Stockfish chess engine. 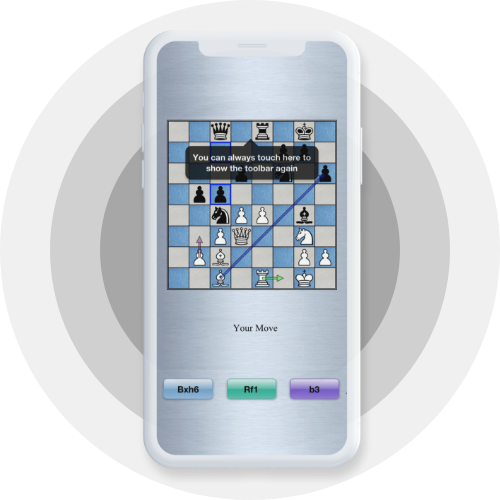 It uses the latest Stockfish chess engine (Stockfish 9), rated about Elo 3300+ and is one of the strongest chess apps. Chess Mini is a simple but interesting chess playing app. It uses the world's smallest chess engine - Micro-Max, coded in less than 2000 characters and 133 lines of source code. The entire source code can be printed on a single A4 paper and has less words than a high-school assignment. A library of five volumes (A, B, C, D, E), the five main groups of the classification of openings, provides readers a comprehensive collection of modern opening theory. The exclusive annotated database. A library of five volumes (A, B, C, D, E), the five main groups of the classification of openings, provides readers a comprehensive collection of modern opening theory. The exclusive annotated database. Examples from over 500 games and analyses are included. 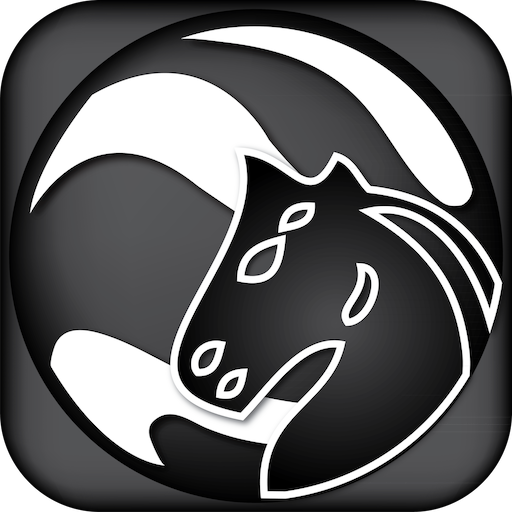 Syzygy Chess Tablebase is a companion app with SmallFish (running the Stockfish engine). 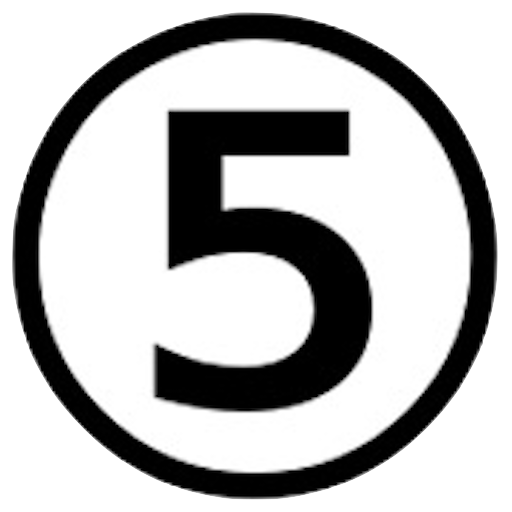 Download this app to import 5-men tablebase files into SmallFish. You can also import your own Syzygy files with iTunes.